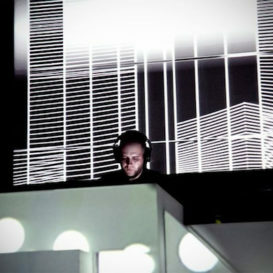 Pedro Pina – Electronic Music Producer and Performancer. Styles: Experimental, Techno. 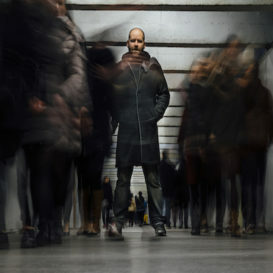 Pedro Pina has been a key figure in the Spanish electronic music underground since the late 90s. His passion for musical experimentation remains unremitting and has also led him to refine his production techniques to such a pure and meticulous level that his own unique sound is now instantly recognizable upon first listen. 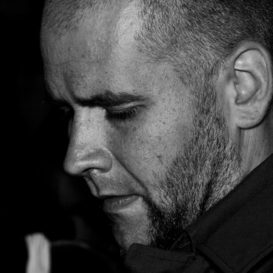 By mid 2000 he focussed releasing music as Pina, combining his special approach to industrial music with some other genres as Techno, Ambient or IDM. 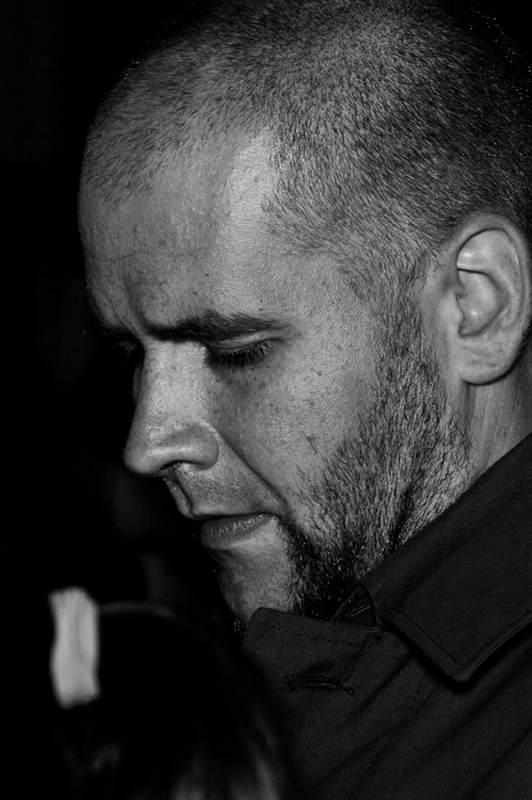 On his first álbum as Pina for Medusa Music label, released by 2008, some of the characteric on Pina’s sound appears as contundence, distortion and repetition. B/N was launched exclusively in digital format and reissued by 2017 thru Novak. 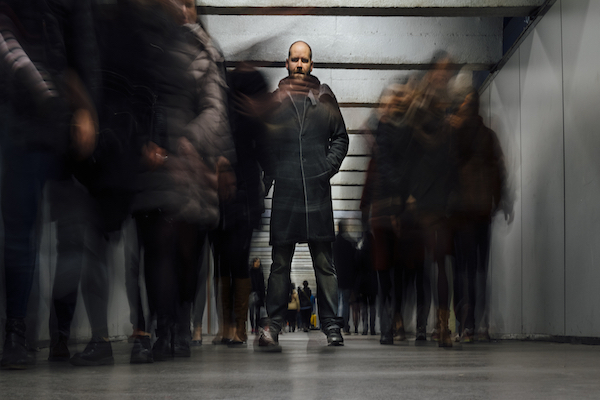 By mid 2011 appears his second album, Onda Corta, released by Barcelona based label Lapsus and it’s the starting point of a deep collaboration that still continues to date, releasing álbumes like Hum by 2013 or Transit by 2015, being Lärm, edited by June 2018 his last album. Each of these releases received a positive recognition by musical press in Spain. 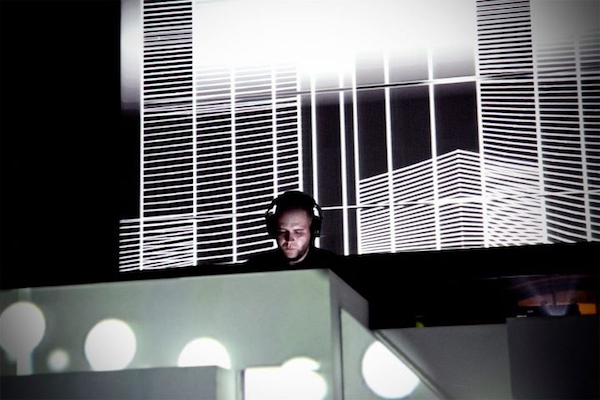 His music has been enjoyed live on festivals like Sonar, Primavera Sound or MiRA.